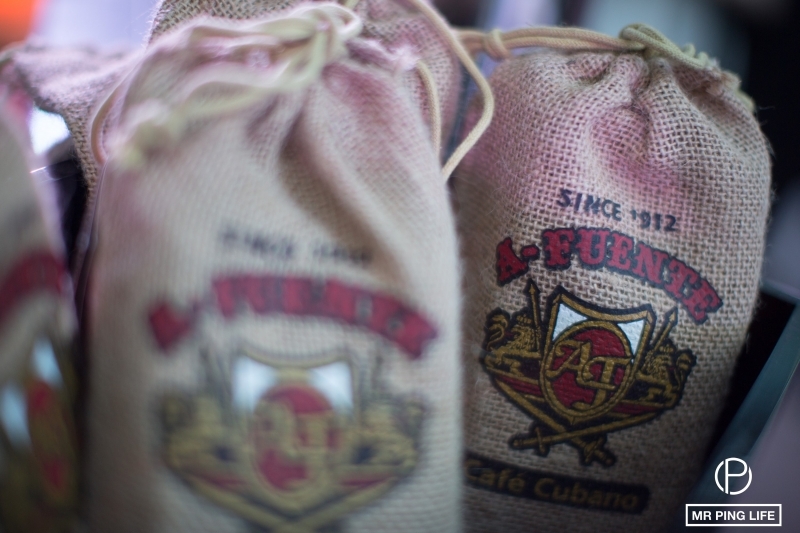 “The long day’s journey has come to an end and the accomplishments of hard work must be rewarded again…” Carlos ‘Carlito’ Fuente Jr. 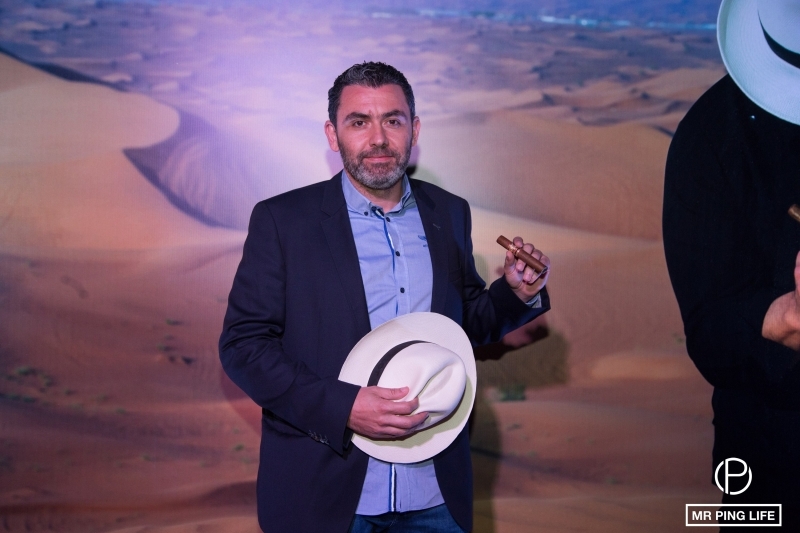 The long day’s journey led our friend Carlito Fuente, President of Arturo Fuente Cigar Co. and the founder’s grandson, to Dubai once again, for another unforgettable ‘Forbidden’ evening with friends and cigar connoisseurs. 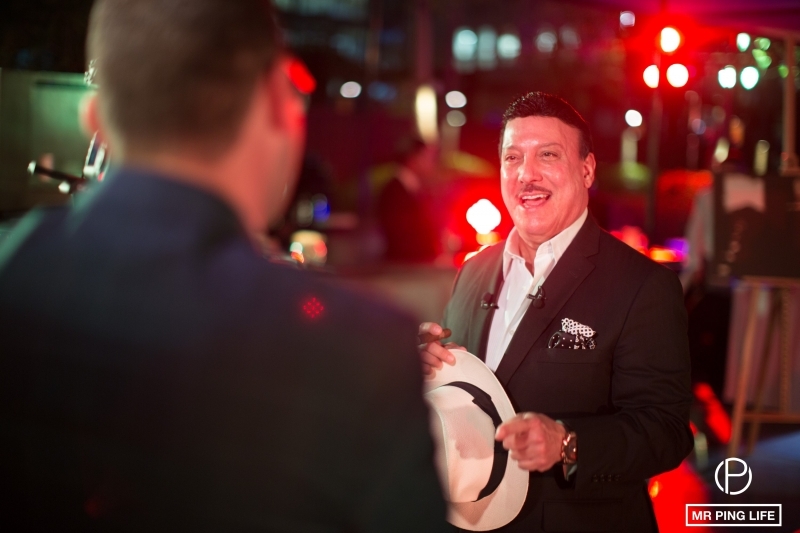 Get an insider’s view of our chat with this inspirational man who takes the love for life to a whole new level. 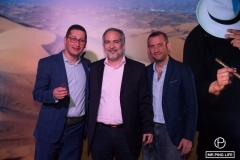 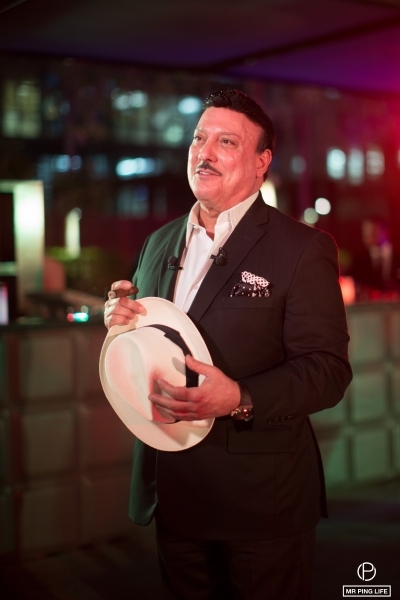 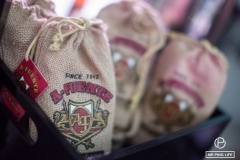 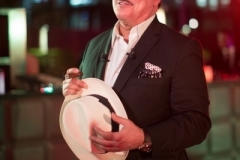 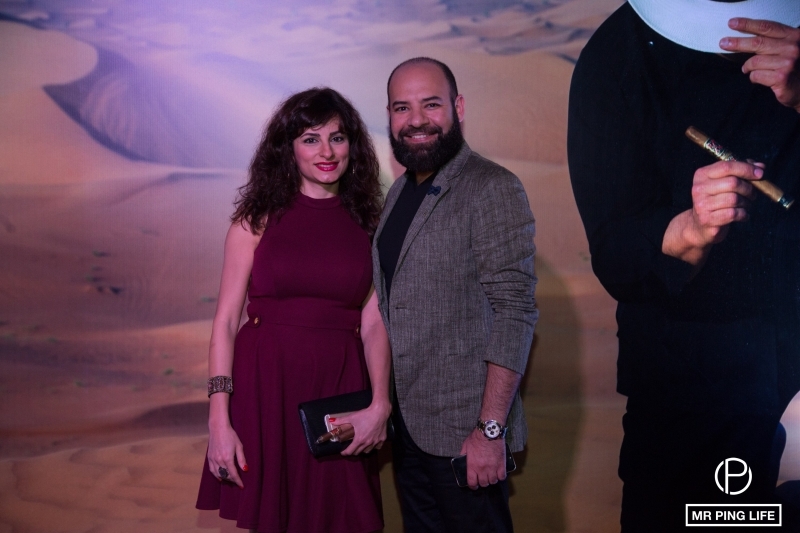 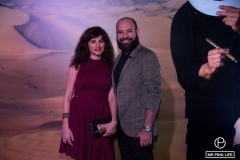 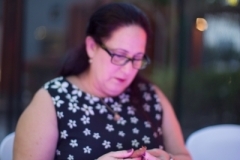 Carlito Fuente and top management of Allied Foods & Trading, Fuente’s distributors in Dubai and Abu Dhabi, welcomed guests at the Ritz Carlton DIFC to celebrate the official launch of Arturo Fuente Cigars in the UAE. 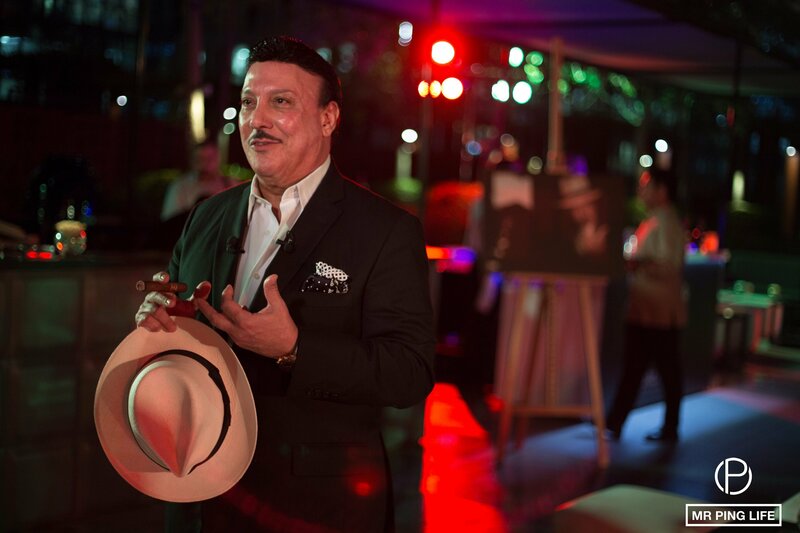 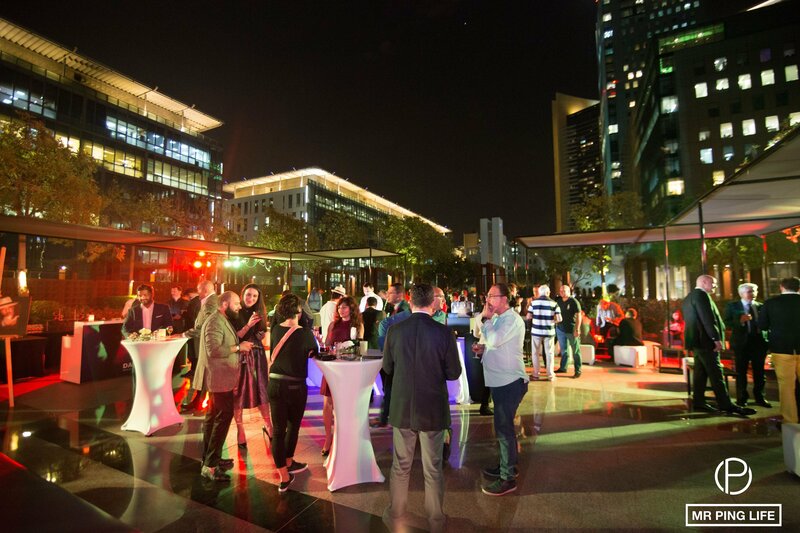 The evening brought the warm Chateau de la Fuente atmosphere to Dubai, with a live cigar rolling station, a Dominican band and everyone enjoying a fine cigar. 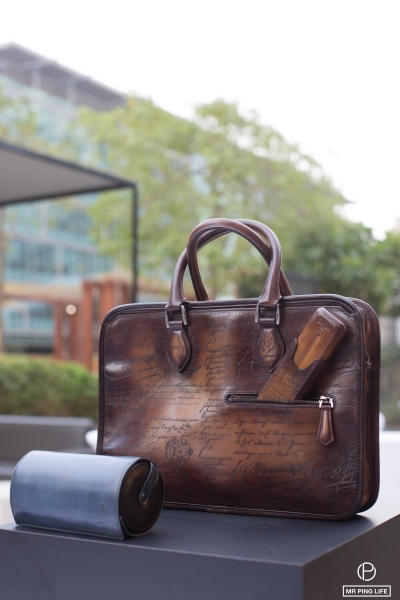 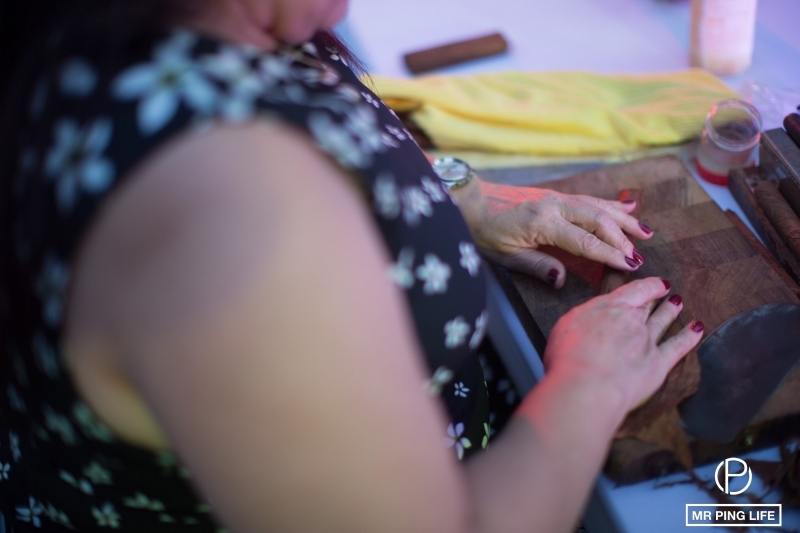 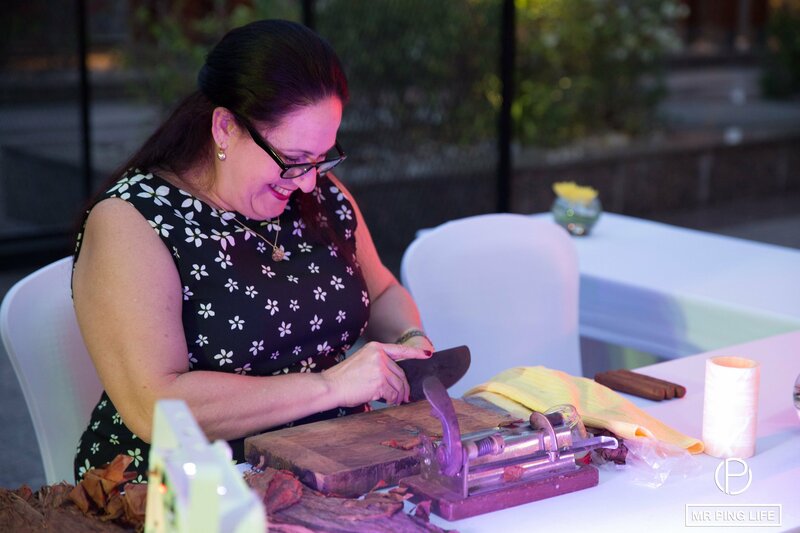 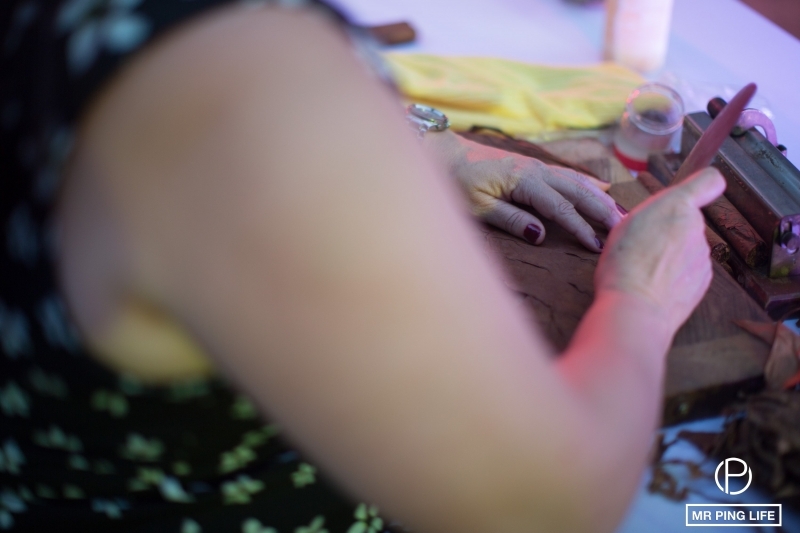 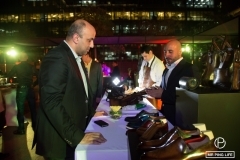 Cigar aficionados experienced a real gentleman’s world as the evening included two other craftsmanship experts in watchmaking and leather goods. 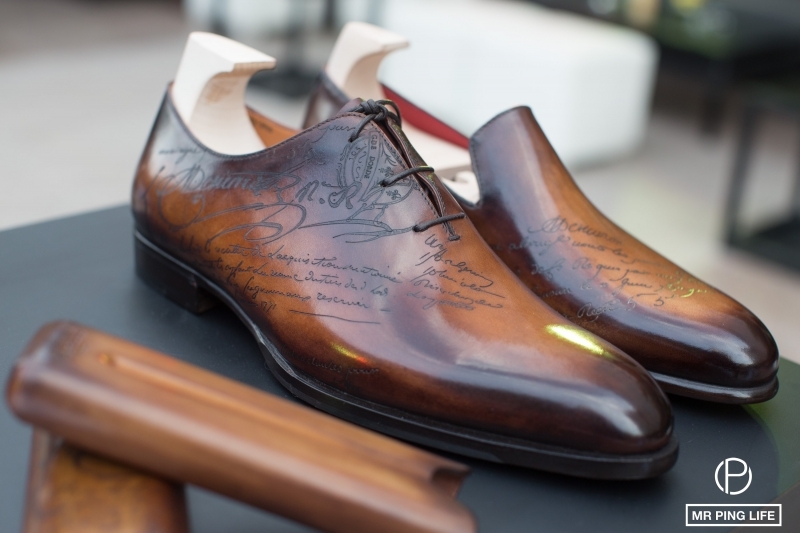 The maker of exceptional cigars was joined by the maker of premium leather, non other than Berluti, and by Hublot, masters of ‘the art of the fusion’ in watchmaking, and a brand that considers Fuente as a family member. 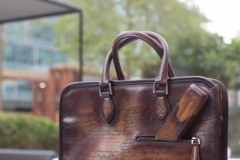 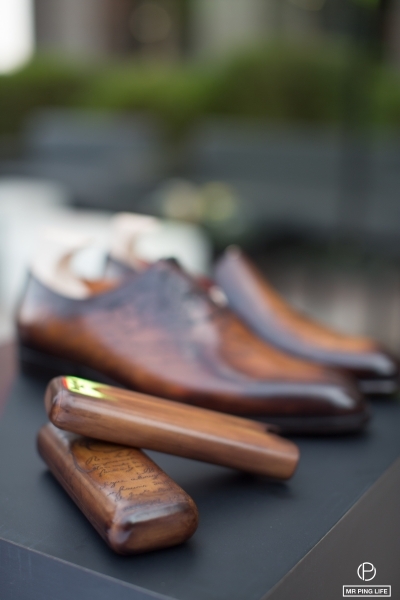 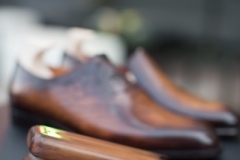 To complete a man’s must-have accessories for a finer lifestyle. 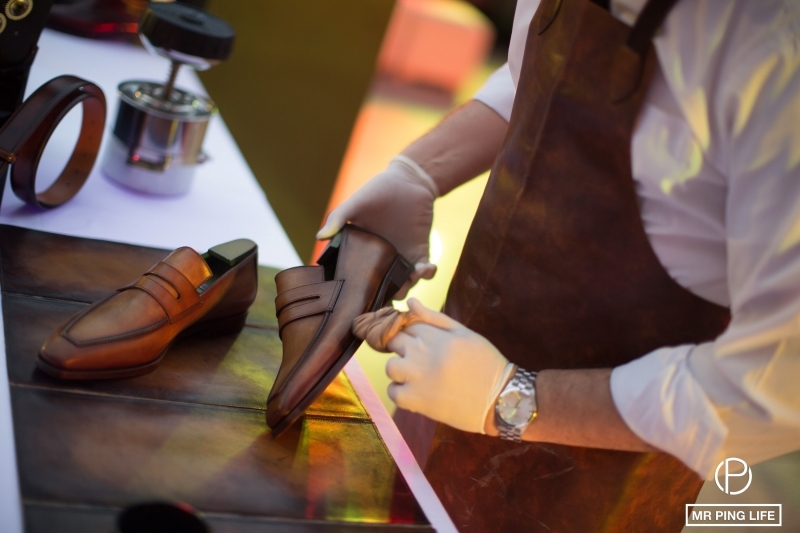 Berluti shoes, bags, belts and wallets were on display for guests to admire, while a leather specialists demonstrated how leather is polished and upkept. 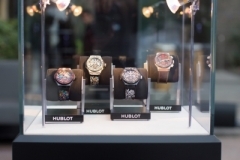 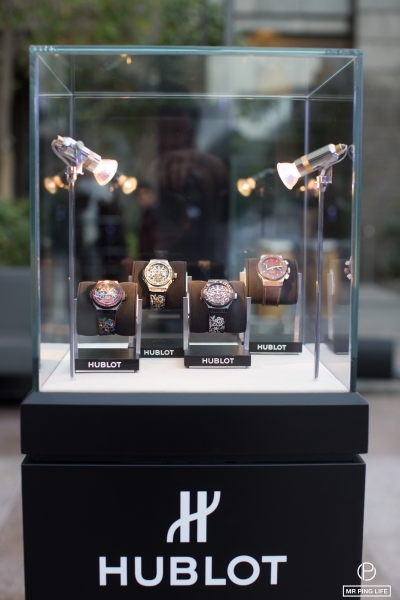 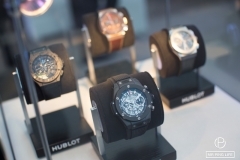 Hublot’s presence offered a view of outstanding timepieces, especially the fabulous and sold-out Classic Fusion Forbidden X. 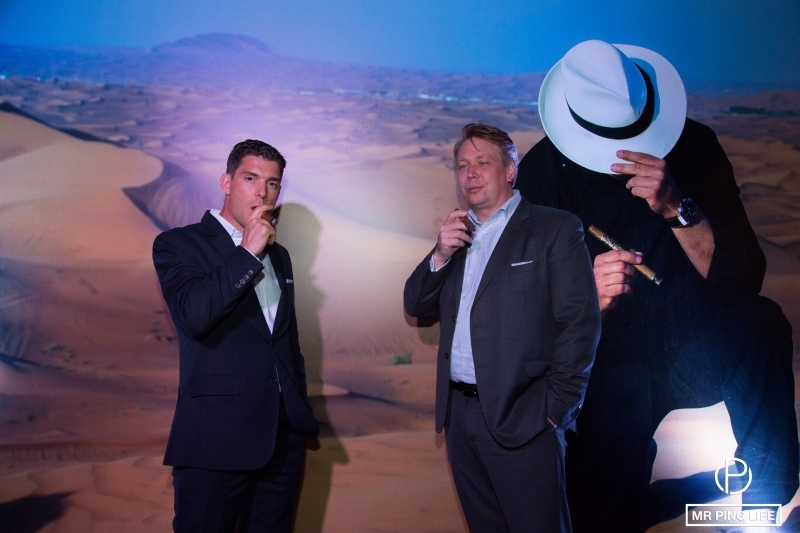 Don Carlos Robusto, Opus X Lancero, Corona and the exclusive not-for-sale Forbidden X Hublot cigars offered during the evening were paired with Chateau de la Fuente coffee and Dalmore single malts, pleasing the truly cosmopolitan crowd that drew people from around the country and the world for this special evening hosted by Mr. Fuente himself. 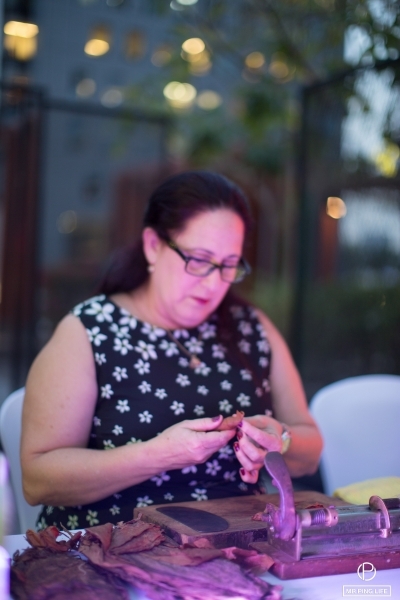 Next Post Let’s Le Brunch! 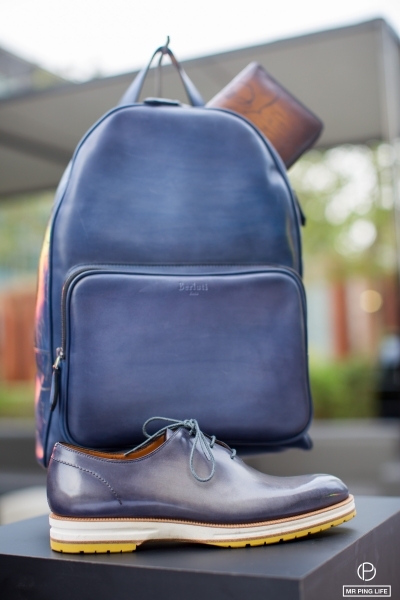 Iris By Day.